Of all the hundreds of new recipes we published in 2018, these were the top 10 that got the most views from our Allrecipes community. They range from time-saving dinners from an Instant Pot multicooker to easy make-aheads, reflecting the way many home cooks choose to prepare meals today. Check out all the recipes and find something new to add to your favorites. 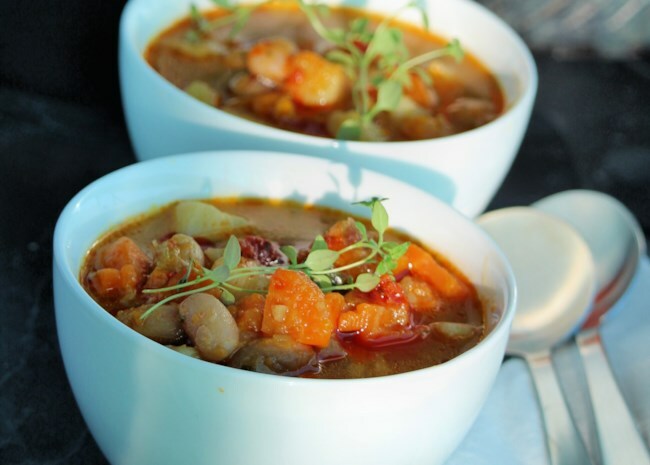 Recipe creator Bren says, "I seldom use canned soup, but I make an exception for this. 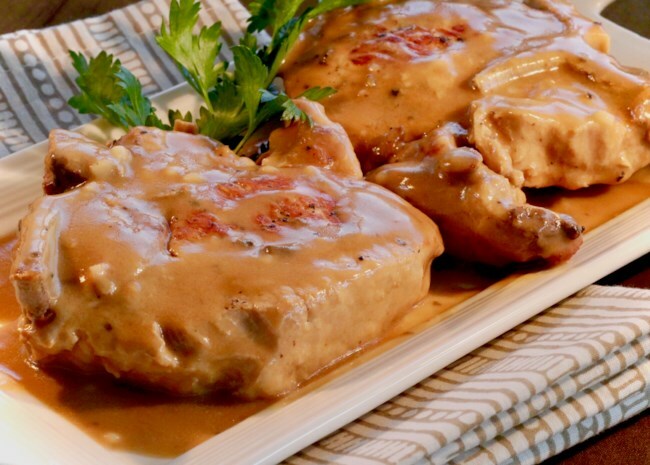 So moist and tender, pure comfort food!" And reviewers ate it up! "Excellent," raves Dyanna11. "Easy recipe to make, I made mostly as is but added a basket of fresh white mushrooms to the garlic saute step." "Typical autumn flavors from Northern Italy mixed with gluten-free pasta will warm you on a cool evening," says recipe creator Buckwheat Queen. "Use any shape pasta you desire, even broken spaghetti works. If desired, the soup without the pasta will freeze wonderfully. Just cook the pasta in the soup once thawed." Add this one to your list of easy weeknight dinner ideas. 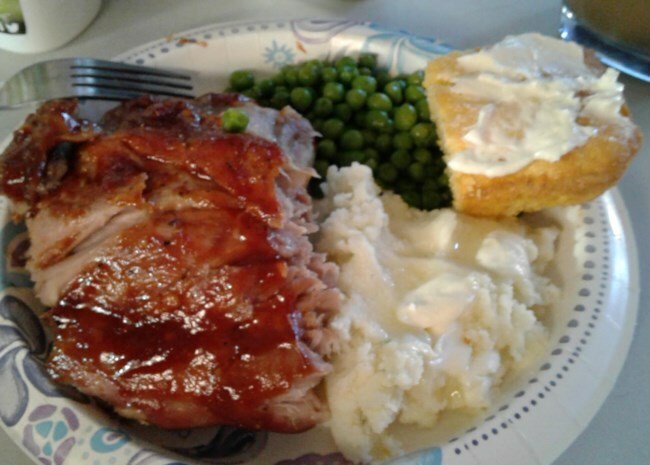 "Delicious," raves Allrecipes home cook MHRooney. "No wok - still turned out great. I browned the chicken in batches, then the peppers and added green onions when combined. I doubled everything so I would have leftovers. Served over white rice. Quick & easy - great for a weeknight dinner." 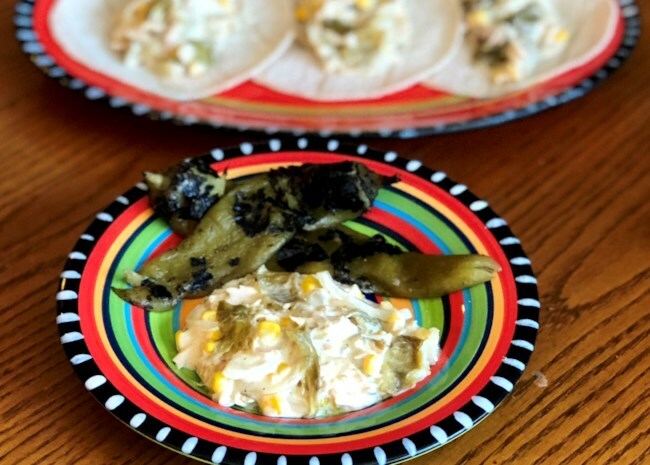 "Hatch chiles are in season for only 8 weeks a year, 10 weeks if the weather is extra warm," Says recipe creator Yoly. Home cook LilDude gave the recipe a try and says, "I just made this and O.M.G. it is delicious!!! It was so easy to put together and quick too! My family loved it. We served it with a side of rice and a side of refried beans." 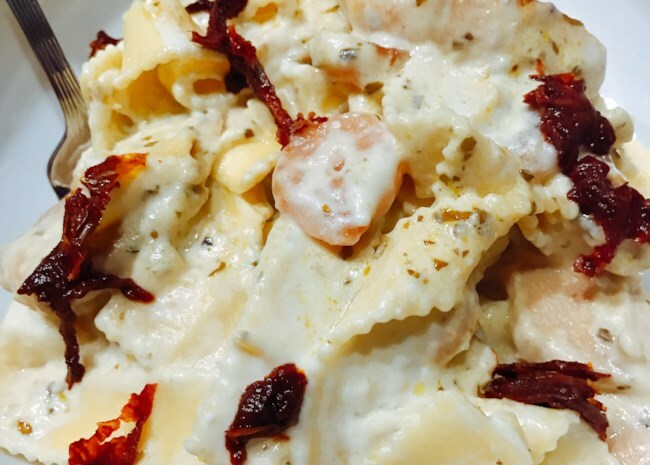 "You'll love my twist on this creamy Alfredo," says recipe creator Tree Lee. "It's a little heavy on the hips, but worth every bite. 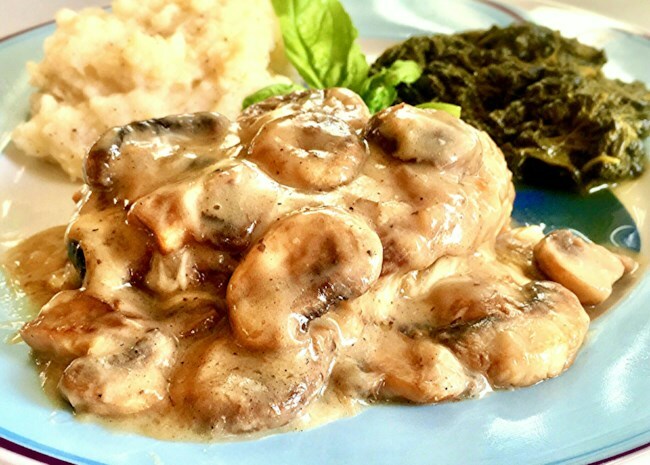 A perfect match with a nice green salad, and you must have garlic bread to sop up this creamy sauce." 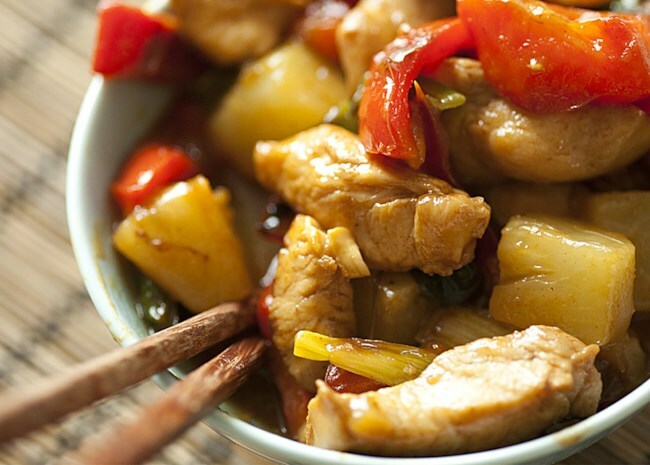 A quick and easy way to use up chicken leftovers. Home cook ColoradoMountainMan says, "Really a good way to use left-over / extra roasted chicken. I like the biscuit idea better than other prepared dough items. I like to make these up and freeze (cooked) for later." "Made exactly as directed," says home cook dmurray256. "This was my first time using the Instant Pot and the ribs were amazing!! Seasoned just right and fall off the bone. Will definitely make again!" 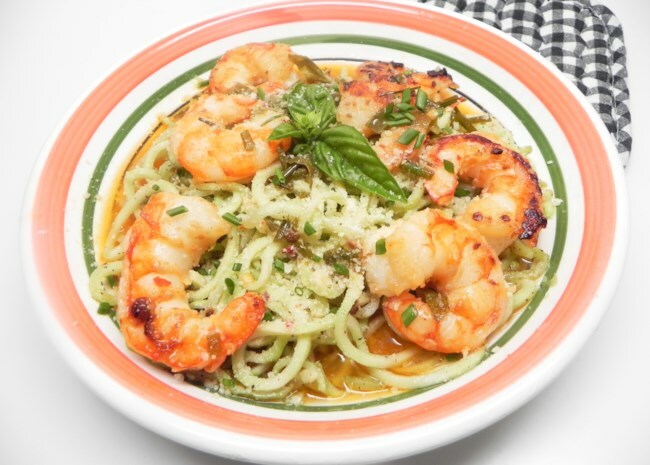 Recipe creator Soup Loving Nicole says, "Shrimp scampi is served over broccoli noodles for a keto-friendly meal. Garnish with Parmesan and additional basil if desired." This quick and easy meal (30 minutes from start to finish!) can be served over zucchini noodles, too. Which brings us to the number 1 most viewed new recipe of 2018: A hearty breakfast you can make ahead of time and take with you as you run out the door. Such a smart idea, plus you can change up the ingredients any way you want. 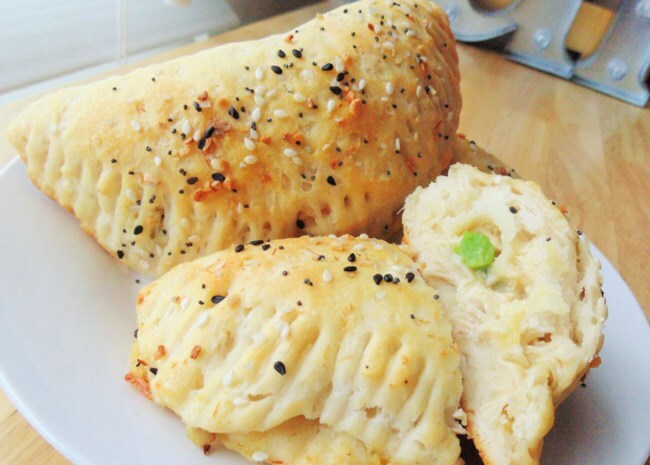 "These are great to have for the morning commute breakie," says home cook Debbi Bingham. "I lined the pan with parchment instead of using the oil. They popped out and were super easy to cut into bars." Check out our ever-changing collection of new recipes.